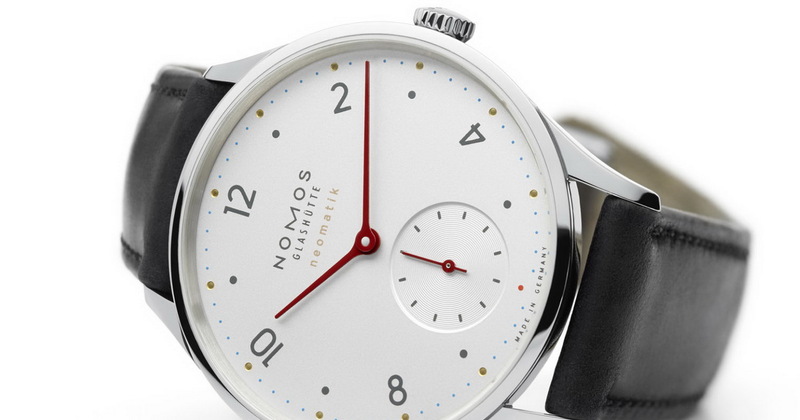 This time the German Design Council’s very prestigious award has gone to NOMOS Glashütte. Minimatik has been announced as the winner of the highly coveted German Design Award. Created by designer Simon Husslein, Minimatik is the latest automatic timepiece from the Glashütte watchmaking company and part of the neomatik series. Moreover, it was tailor-made for the super-slender automatic caliber DUW 3001.